Hi everyone! Today I thought about making a list of some upcoming book releases that I have not yet seen being discussed widely in the book blogging community. Of course, this list is not exhaustive and you may have already heard of some of these books, but I personally just recently came to know about them. Read on! 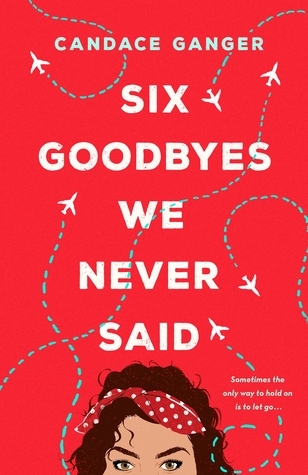 Nancy Richardson Fischer is the author of the novel “When Elephants Fly”, which was published in 2018 and which I am quite interested in picking up. 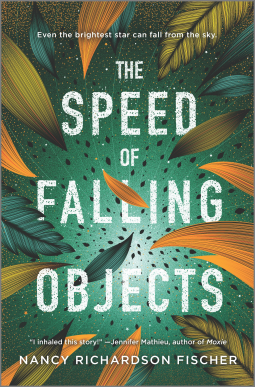 Her new book, “The Speed of Falling Objects”, releasing in October, sounds good as well. Its described as being about falling down, risking everything and embracing what makes us unique. I am hooked! I haven’t read any other books by this author, but this one, releasing in September, sounds really interesting. 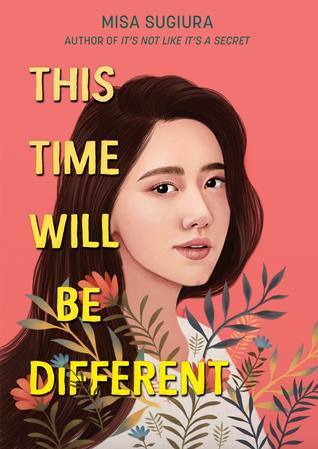 It doesn’t seem like a light-hearted book though, as it deals with a protagonist who’s grieving her father and she has OCD and GAD(General Anxiety Disorder) as well, but I am quite intrigued and would like to read this one. 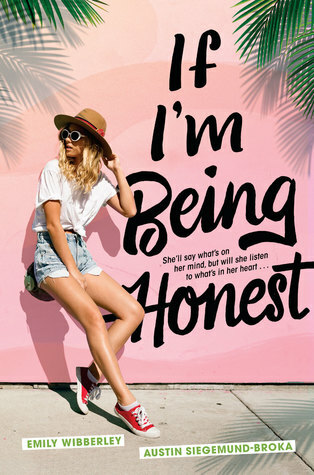 This book is written by the authors of the book “Always Never Yours”, which I’m yet to read, but which plenty of book bloggers have loved, and this book, expected to release in April, sounds like a fun, light-hearted read. 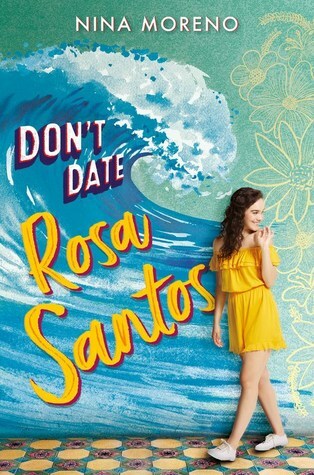 This book, releasing in May, is described as being about Rosa Santos, who’s dating life is supposedly cursed by the sea. It sounds like a fun read. This book, releasing in June, is set in the present, but also apparently deals with the topic of Japanese Americans who were sent to internment camps during WWII. It sounds quite interesting and I’m hoping it will be an informative read as well. What other books releasing in 2019 are you anticipating and want to add to your TBR? I am excited to know! Share in the comments below. I’ve not heard of any of these! Don’t Date Rosa Santos especially sounds interesting. Thanks for the list!